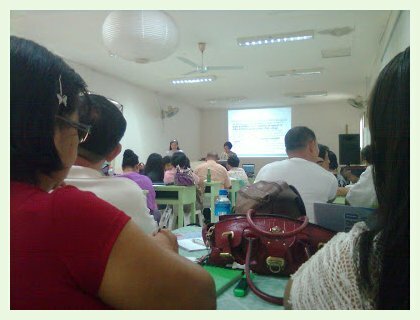 All the school heads and department heads of both elementary and secondary schools, and key personnel in the Division of La Carlota City received an initial and exit conference with a newly assigned state auditor of Commission on Audit on the basic and standard operating procedure of handling government funds entrusted to them. State auditor Nemia J. Empiales accompanied by her team member, Ms. Belen Guitterez and Ms. Saldajeno conducted a 7-hour straight conference on auditing procedures, the dos and donts of audit principles. As a vocal as she was, Empiales discussed her findings on some audit she conducted particularly in some secondary schools here in Negros Occidental. She purposedly to be the major resource speaker in this 3rd MANCOM of the school heads in the division of La Carlota besides she was officially assigned as the head auditor of the team in the Department of Education, La Carlota City Division. La Carlota acting Schools Division Superintendent, Portia M. Mallorca has expressed gratitude for having Nemia J. Empiales as the auditor assigned to the Division of La Carlota. In her position as an auditor, according to her was most abhorred and hated kind of a job by most government key officials, punong barangay and even school principals. She added it was the most misunderstood job. 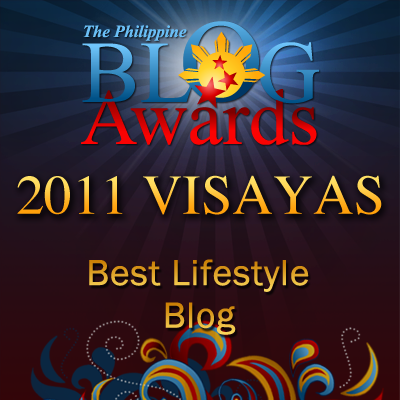 Those who had kind of negative impression on the nature of her job didn't exactly know that she was just doing her work and wanted to be of help to those concerned especially those erring ones to follow the correct simple accounting procedures and to avoid the possibility of committing disallowances and liability. Nemia is a resident of La Carlota. 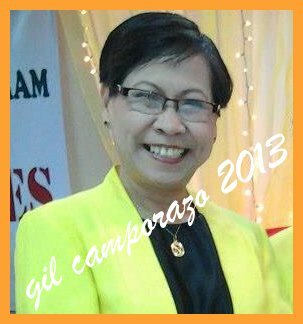 She heads the auditing team that audits the city of Himamaylan and the municipality of Hinigaran. Added to it is the Department of Education, particularly the Province of Negros Occidental and the Division of La Carlota City. She's not only a strict but humane state auditor, and also she's an eloquent lecturer on auditing matters for she knows her job well. She does her job as the way it should be. To know her personally and get well acquainted with her, you may know how friendly and easy she's to get along with. She's doing her job to protect the money of the people. School heads, school principal are just administering the money of the people and spend them wisely, according to legitimate purpose and duly accounted for or liquidated. What she did in her job is to determine the nature of disallowance charge to head of agency, the duties and responsibilities or obligations of other employee's concern, the extent of participation, the amount of damage on the part of the government, among others. She openly expressed that she's willing to help the school administrators to know their limitations or exceptions of their work so that they might not be held "responsible and liable"
To end her lengthy informative discussion and lecture, she quoted, "No money shall be paid out of any public treasury or depository except in pursuance of an appropriation law or other specific statutory authority." This statement has led her to do her job efficiently without any reservation. The school principals were very thankful of such an informative and well-lectured auditing conference with state auditor IV Nemia Empiales. They never had experienced that before.